The clip broke on one of my vintage pens and I can’t find that clip as a spare. Will another clip fit? It’s possible another clip will fit, but it will depend on the clip. 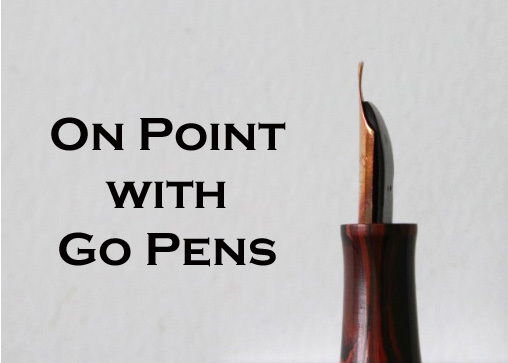 A lot of vintage pens are being sold as individual items or in lots as repair/spare parts, so if you keep looking, you might find the clip you need. You can still use your pen without a clip though! Some clips were top-mounted, others were just slip-on, and some were simple, and others were more ornate. Unfortunately, it depends on your pen!